A couple tread the complicated border between east and west in this story set in the woods outside Berlin. 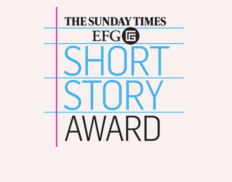 Shortlisted for the 2016 Sunday Times EFG Short Story Award. Winner to be revealed in late April 2016.